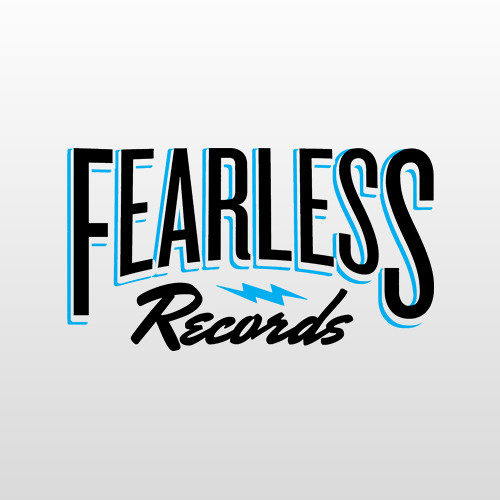 Formed in 1994 by Bob Becker, Fearless Records initially became known for launching the careers of respected punk rock acts such as Plain White T's, At The Drive-In, Bigwig, The Aquabats, and Sugarcult. In recent years, the Huntington Beach, CA label has become an internationally-renowned hotbed for up-and-coming rock bands, including Breathe Carolina, The Maine, Mayday Parade, The Word Alive, Motionless In White, Alesana and Every Avenue. The label recently signed multi-platinum act EVE 6. Fearless Records is also home to the "Punk Goes Series," which is one of the top themed compilation series available.